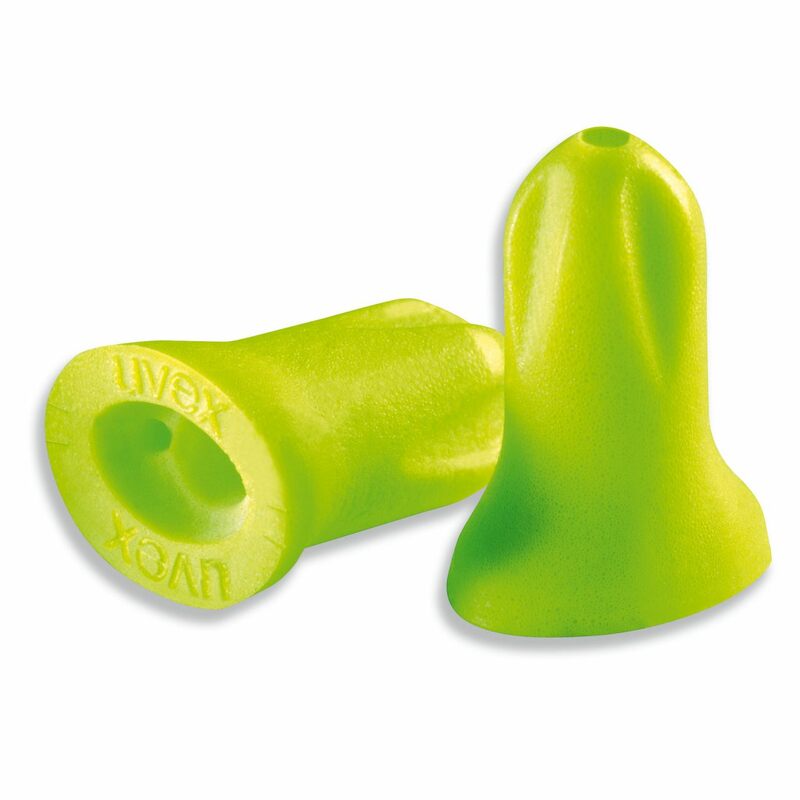 The innovative shape of the uvex hi-com earplugs reduces the level of sound that normally builds up in the inner ear when wearing hearing protection. Integrated cavities result in a larger surface area in the direction of the eardrum. 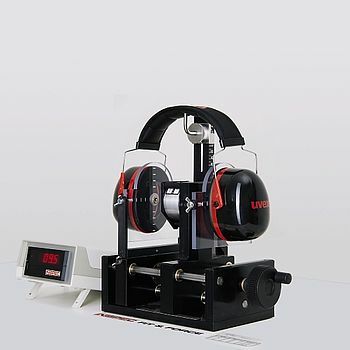 The earplugs provide softer acoustics and absorb disruptive noises – they also allow excellent speech perception. In mehreren Abschnitten beschreibt die Norm die Anforderungen unter anderem an Kapsel-, Stöpsel- und Helmkapselgehörschutz.